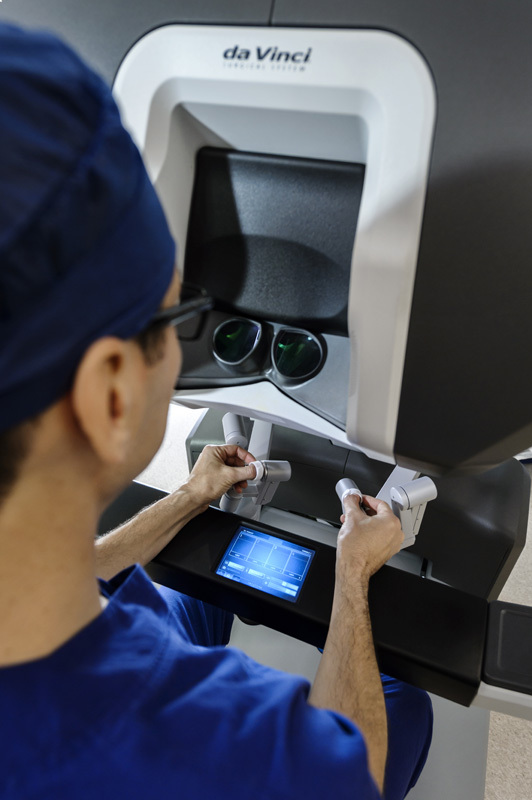 Robotic urological surgery for benign and malignant conditions has established itself as the mainstay of urological practice over the last decade. Despite the fact that there is very limited level 1 evidence (randomised controlled trials) comparing robotic surgery and already established techniques, there are a number of non-randomised studies that have shown the advantage of robotic surgery. The downside is still the higher cost factor for the robotic instruments in Australia. However, these procedures are utilised widely and on a daily basis in multiple institutions all over the world, and in many developed countries the procedures are free of cost for public patients. Robotic surgery is here to stay, new robotic platforms are being developed and will be available on the market soon. That is why many surgeons are constantly adding robotic skills to their armamentarium. This only goes to show the benefits that robotic technology has brought to the urology world. Procedures performed using the Da Vinci surgical platform have multiple advantages over the traditional laparoscopic or open approaches. The vision is better and 3 dimensional (3D), images are magnified x10. If any tremor is present it is eliminated by the device. Arguably the best advantage of robotic surgical approaches is the increased range of movement of the robotic instruments. The instruments are very fine and allow for 7 degrees of freedom which is very useful when operating in tight spaces and when precision is required. The surgical console is very ergonomic, which minimises operator fatigue. It also allows the surgeon to control the instruments and camera at the same time, unlike traditional laparoscopy. All of these features of the Da Vinci surgical platform invariably translate into patient benefits – minimally invasive approach, accurate and precise surgical dissection, good oncological control and functional outcomes, minimal blood loss and faster recovery.